Offering fresh perspectives on indigenous cuisine in Singapore restaurants. 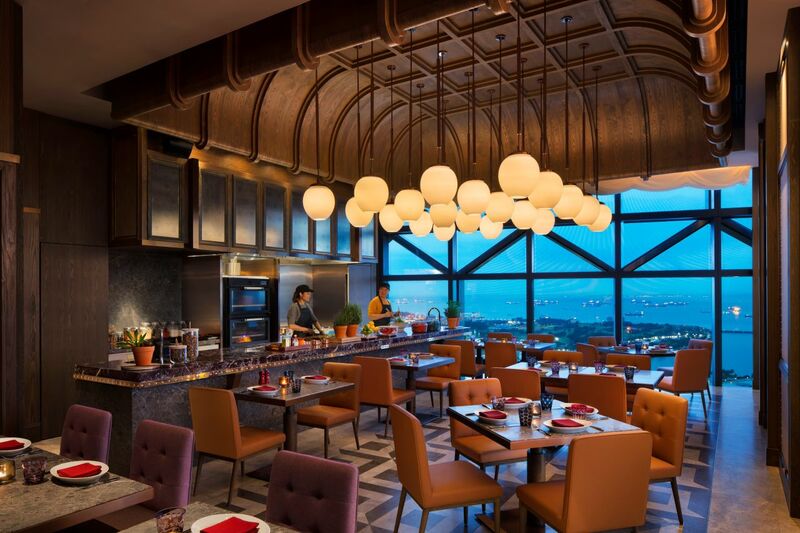 Take in Singapore's skyline from Level 38 at 665°F, a premium steakhouse specialising in prime cuts and sustainable seafood. Leading the culinary team at 665°F is Chef Josephine Loke, who joins Andaz with an illustrious career featuring various MICHELIN restaurants in Singapore. 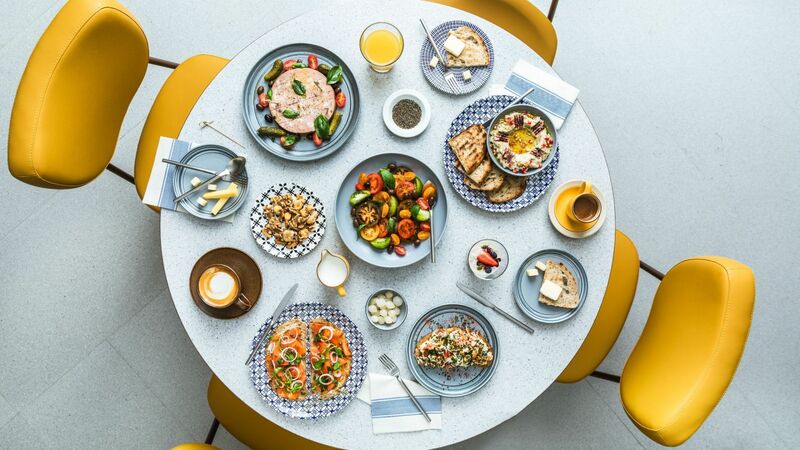 Conceived as the culinary hub of Andaz Singapore, Alley on 25 is a multi-cuisine, all-day dining venue, which recreates the fluid and spontaneous experience of Singapore street dining in the sky. 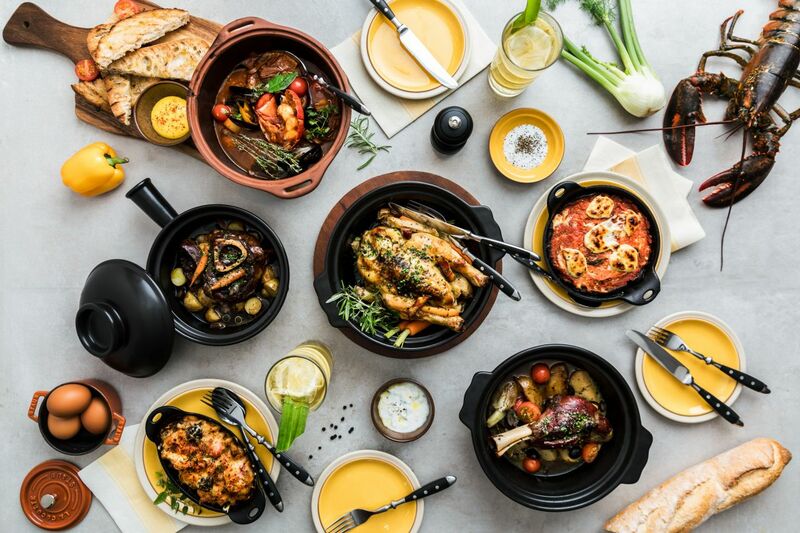 Weekend & Public Holiday Lazy Breakfast Buffet: 11:30 AM - 2:30 PM for SGD 39++ per person, includes Alley on 25’s breakfast buffet spread plus one à la carte dish. Additional SGD 35++ for free-flow, wines, draught beer and mojitos, or SGD 45++ for prosecco, spritz, wines, draught beer and mojitos. Half price for kids from 6 - 12 years old, and free for kids under 6 years old. 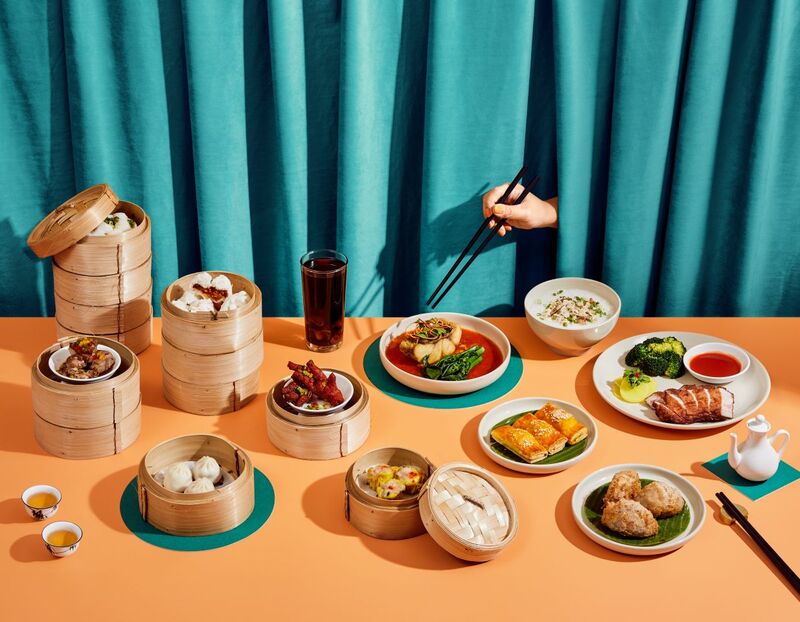 An ode to Singapore's zi char food culture, Auntie’s Wok and Steam serves up Chinese classics and Singaporean favourites prepared just like the way it’s done at zi char restaurants in Singapore. A Hokkien (Southern Chinese dialect) expression that translates to “cook and fry”, zi char is a term used to describe home-cooked Chinese food meant for sharing. 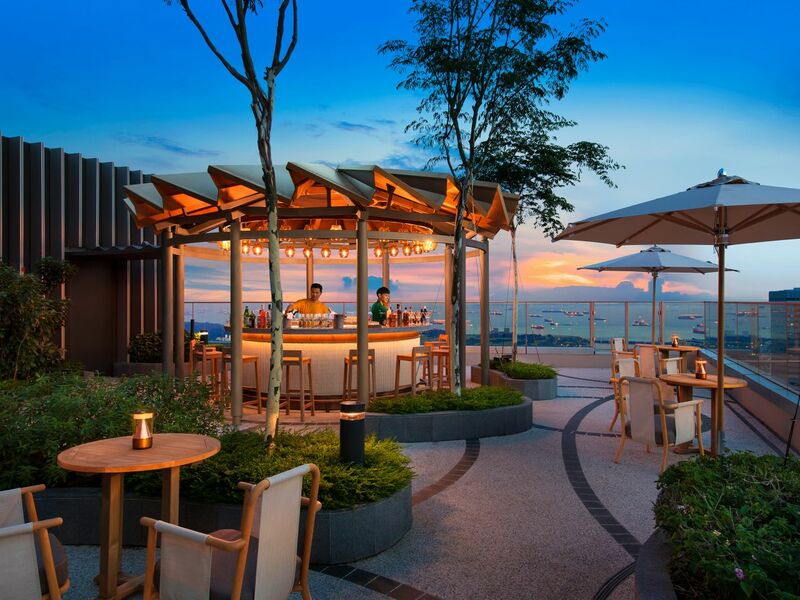 Located on Level 25 of Andaz Singapore, Bar Square offers a backdrop of dramatic sunsets with servings of Singapore-inspired cocktails. 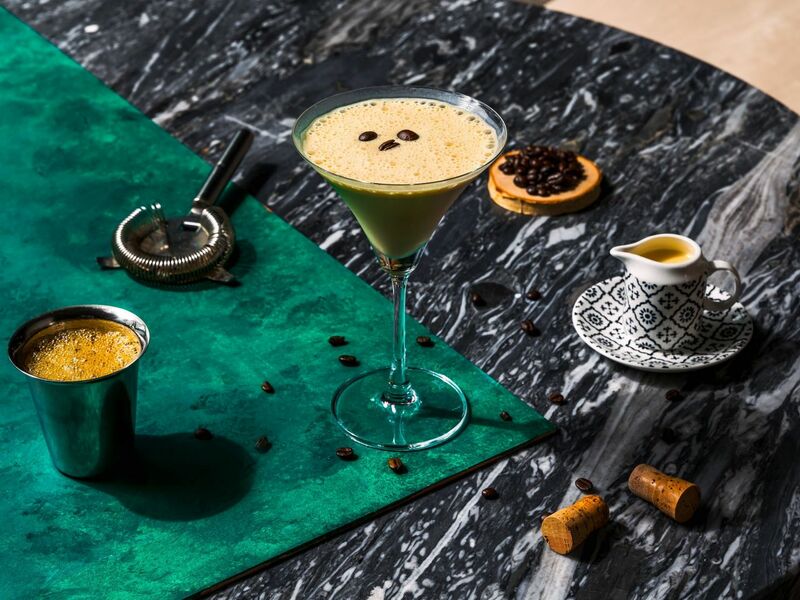 Decked out with statement communal bar counters, Bar Square invites guests to come up close and personal with our mixologists and to explore the many tastes of Singapore with localised infusions and tipples. Daily Happy Hour: 5:00 pm - 8:00 pm (Mon - Fri) & 3:00 pm - 8:00 pm (Sat & Sun) for beers, wines, champagne and cocktails from SGD 8++. Nestled at the rooftop on Level 39, Mr Stork is a destination bar providing 360-degree views of the city. Named after the white and long-legged birds, which are often viewed as a good omen, Mr Stork houses ten teepee huts and relaxed seating set amid lush tropical landscaping to best enjoy the breathtaking views. Walk-ins only. For large group bookings of 10 and above, please email Mr.Stork@andaz.com. 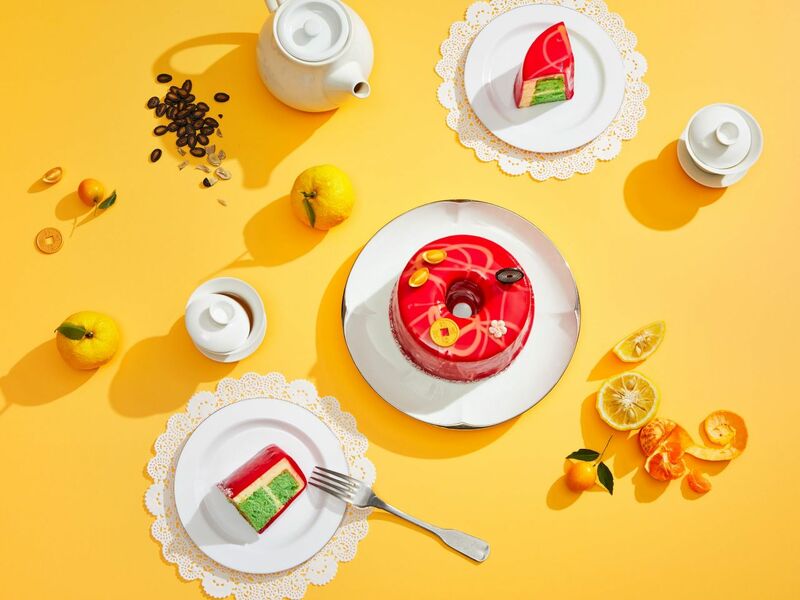 Based on Singapore’s national cake, the humble pandan chiffon, Pandan puts a spin on the traditional to create new flavours such as, bandung (rose syrup), chocolate, coconut and of course, pandan. A private chef’s table experience. 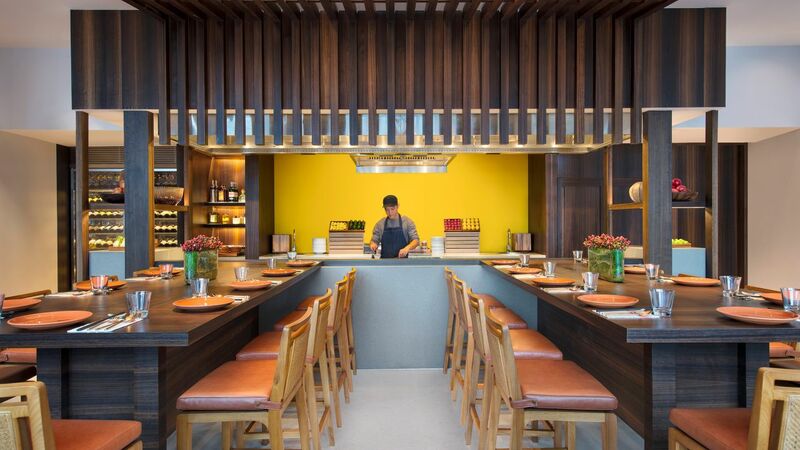 Up-close-and-personal culinary action over a teppanyaki communal table. Menu changes according to seasonality. Weekday Donburi Lunches: 12:00 PM - 2:30 PM for hearty Japanese donburi (rice bowls) starting from $22++. Every meal comes with a salad, miso soup and fresh fruits.